Plan your Mandela centenary celebrations in Jozi with this itinerary. Whether you wish to trek it solo, in a small group or on a guided tour, we've got a plan for all. Visit some of the City of Gold’s top Madiba-related sights in one day. Start your day off in Orlando West, Soweto. Renowned worldwide for its place in the struggle for democracy, this vibrant township energy may make you want to stay a while but don’t get too comfortable as there is lots to see. 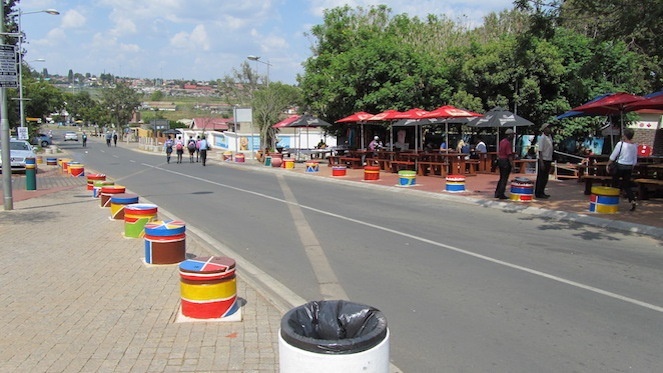 Head on over to Vilakazi Street, one of the most famous streets in the world. 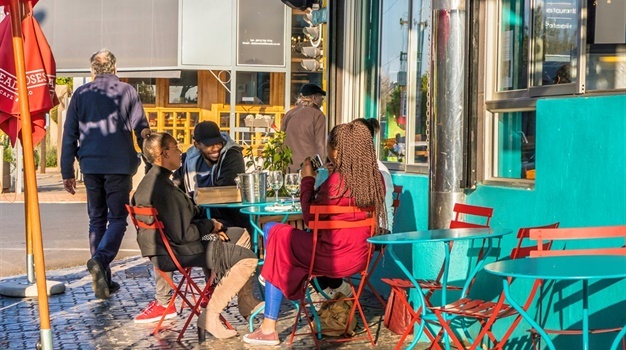 It is the only street to have been home to two Nobel Peace Prize laureates (Nelson Mandela and Archbishop Desmond Tutu) and it today offers visitors an assortment of entertainment and culinary attractions. So grab a bite to eat at one of the local spots or maybe a hot cup of coffee before you head up to check out the Mandela House Museum next. Breathe deep and bask in living history at the one-time home of the Father of the Nation and see how he lived before his life became silk shirts, manicured Houghton lawns and virtual sainthood. This is the home where the late statesman lived with his family in Soweto. 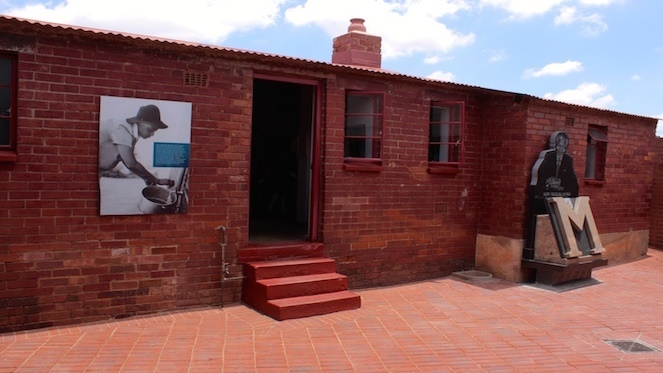 Carefully restored, today visitors can expect to enjoy great insights into the Mandela family with photographs and other memorabilia to check out. 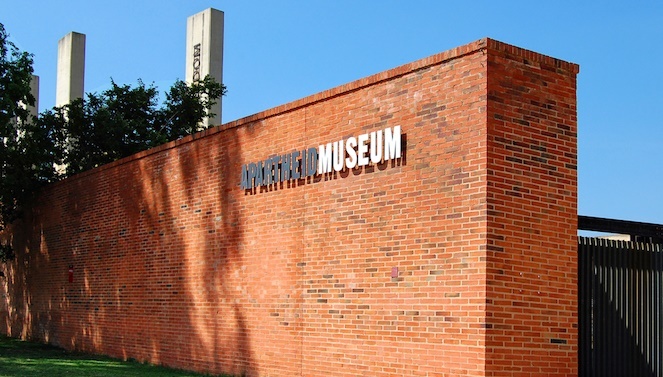 Head east to the apartheid museum to understand some of the reason as to why Madiba was forced to leave his family and struggle for his country. Nelson Mandela’s oft-quoted statement that “To be free is nor merely to cast off one’s chains but to live in a way that respects and enhances the freedom of others” marks the building that you’ll be exploring on your next stop along the Long Walk to Freedom trail. 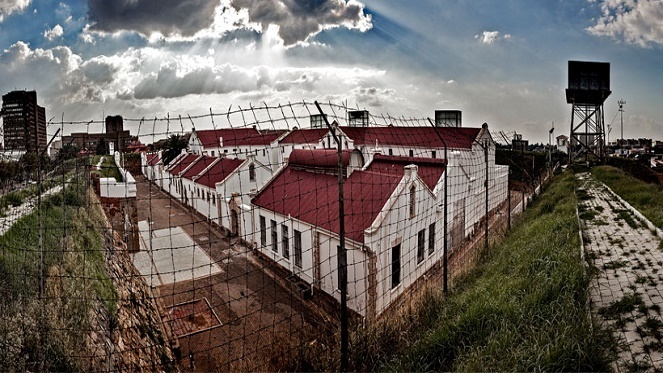 Documenting the rise and fall of apartheid, it takes visitors through a dramatic, emotional journey. Take it all in, this is the dark history and reality that has characterised much of the South African story. More than a dark story of oppression, racism, hatred and violence the struggle can be seen as evidence of the indomitable spirit of humankind to assert its right to an equal existence. Modern constitutionalism, in its quintessence, arguably has its historical genesis in South Africa in response to colonial and, subsequent, apartheid repression. What better way to see where we have come from and where we are now than to head to the seat of the highest court in the land. 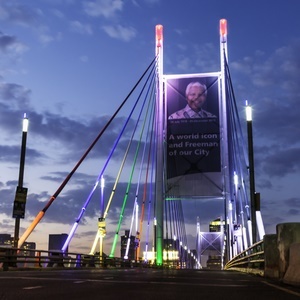 Head North toward the Nelson Mandela Bridge. 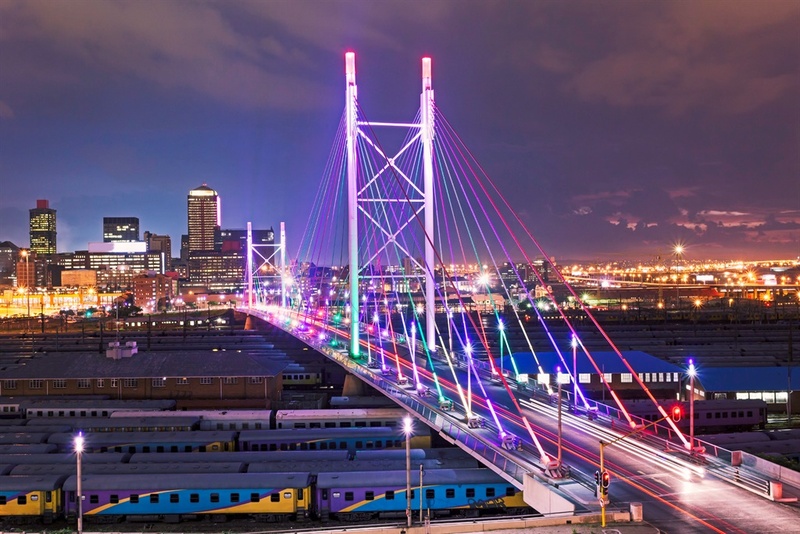 A great idea is to ride over the Nelson Mandela Bridge on your way to Constitution Hill just for the fun of it. This is a themed itinerary after all, isn't it? Walking alone is not recommended, sadly, as the area does have a bit of a reputation as a mugging hotspot. Your final stop for the day should be on constitution hill. No better place is there to look at how far we have come in recognising the common humanity of our fellow South Africans than these hallowed halls. Constitution Hill is a space that remembers the horrors of the past, whilst simultaneously embracing the promise of the future. Home to the Constitutional Court, this space is revered as the birthplace of our democracy and as the ever-vigilant guardian of our human rights. The place was once an area that brought fear and horror to the lives of many people as it at one point served as a prison. Holding prisoners such as Mahatma Gandhi and, of course, Nelson Mandela it takes no stretch of the imagination to understand why this place holds such a pivotal place in the consciousness of the nation. Make sure to walk around and check out the museum section, too which includes the Mandela Cell. Everything that you would have seen on your whirlwind tour of the Long Walk to Freedom in Joburg is what Tata Madiba had fought against - here in Constitution Hill, you end your tour by seeing what Madiba had fought for.